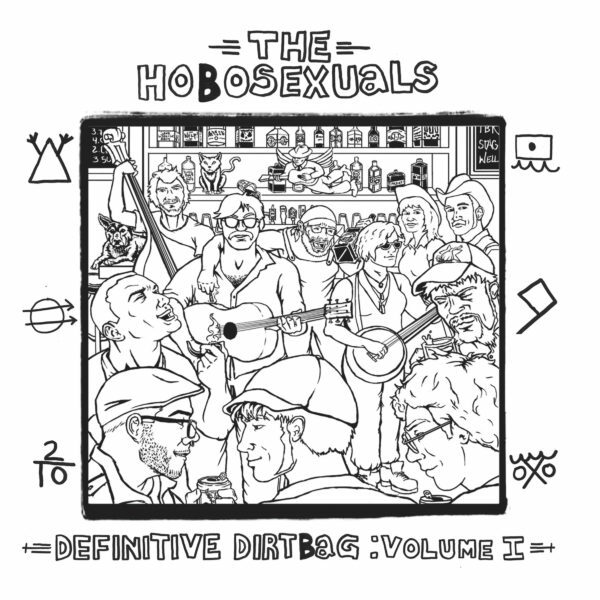 The Hobosexuals describe their identity through anti fascist lullabyes, comedic outlaw induced rambling, bar fly lamentations, and dirtbag shanties. It embodies a mid-western attitude of self-made life, freedom, anti-oppression, depression, and intoxication. Steeped in that long standing american music tradition, The Hobosexuals draw from Country, Blues, Folk, and Bluegrass.